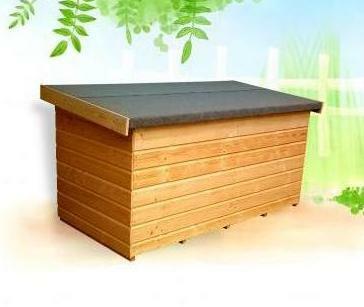 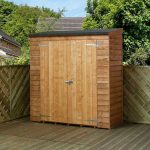 If you’re looking for that extra bit of garden space, this product is a fantastic option. 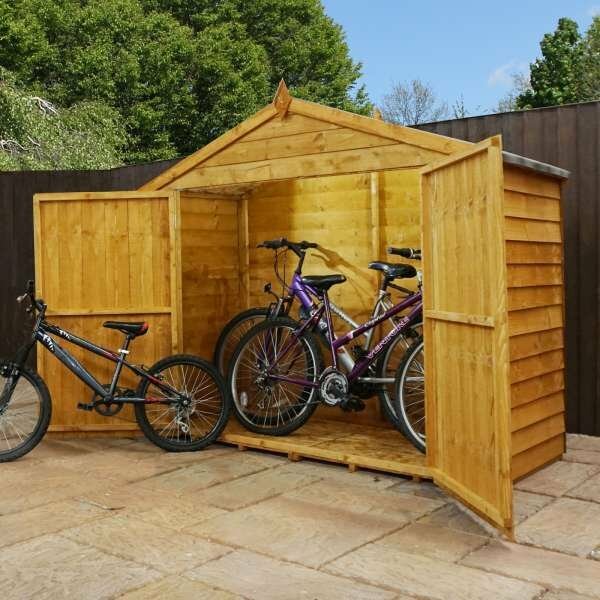 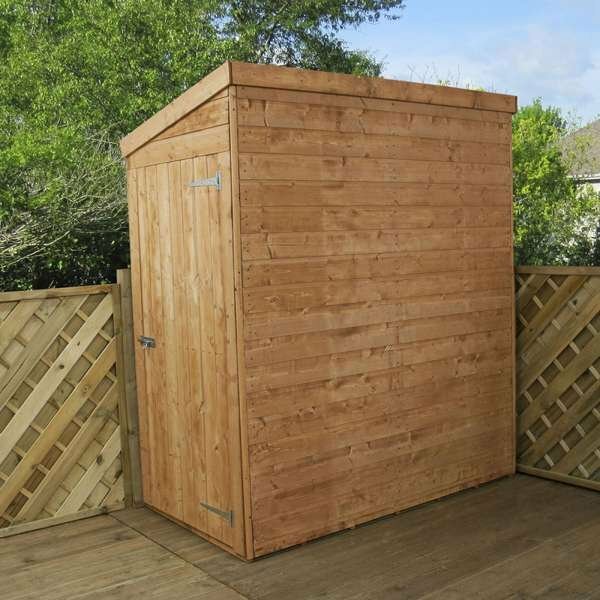 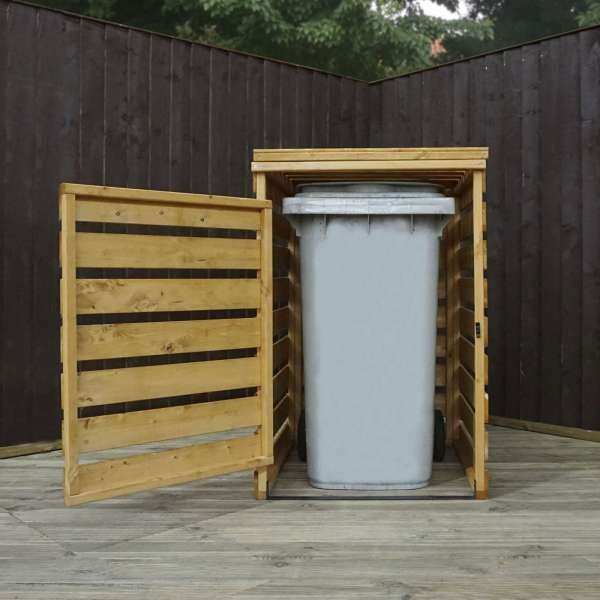 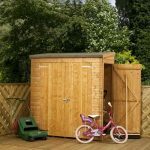 Not only will it fit into small garden spaces, but it also offers a decent amount of room. 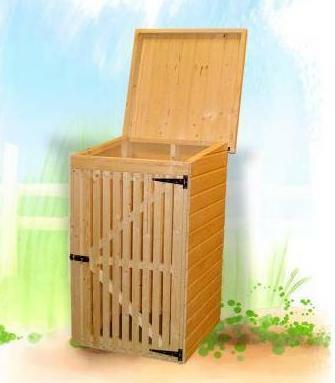 It’s ideal for holding all your essential gardening tools, like a lawn mower. 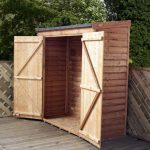 The double doors are perfect for gaining easy access to items you’ve stored away, without having to walk over a trail of items you don’t need. 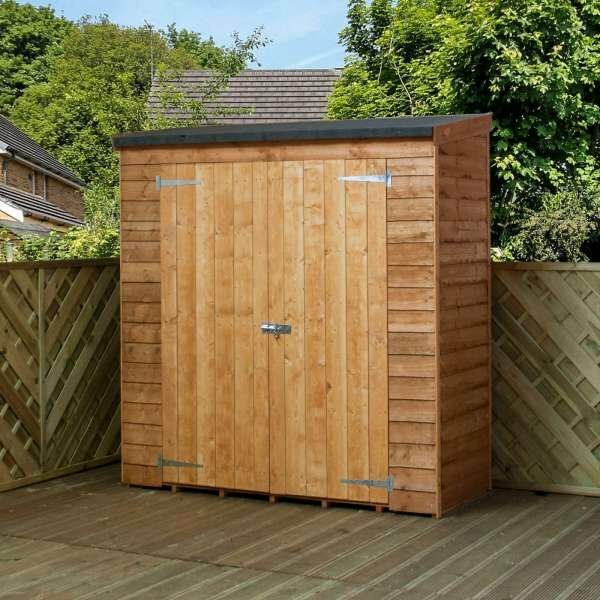 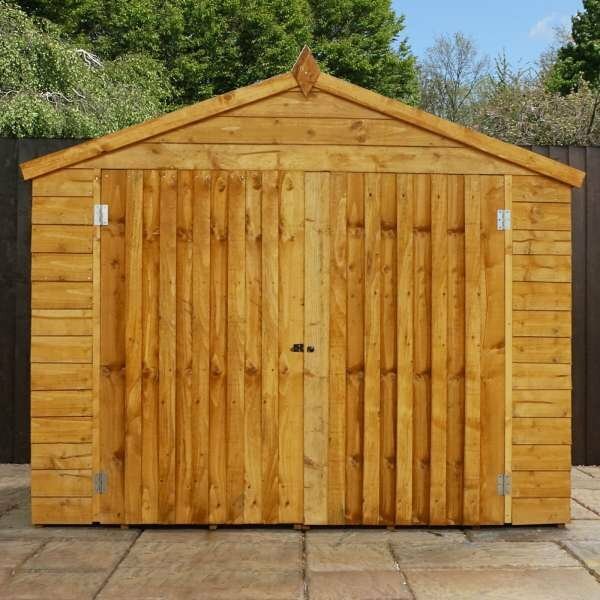 The materials used to build this storage unit are of the highest quality and you can have total peace of mind with the pad lock that comes with the doors. 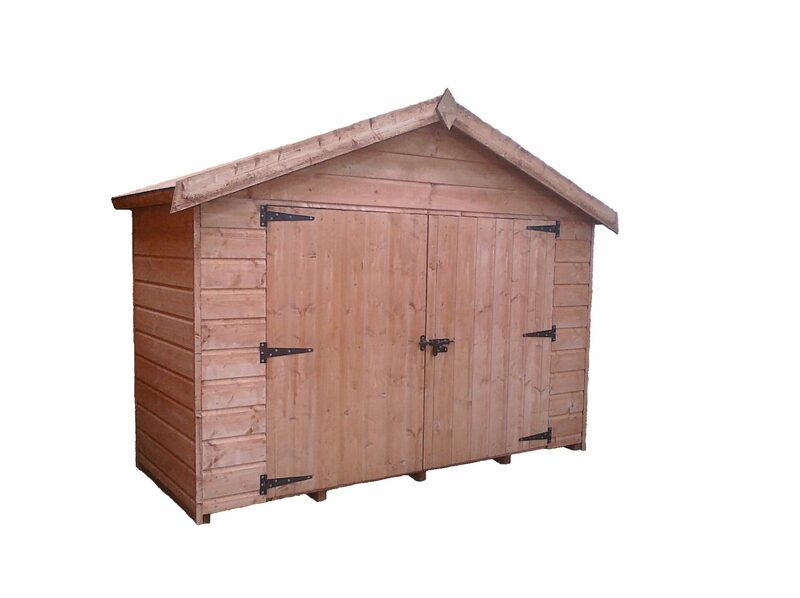 Why not treat yourself to this gorgeous item while you can? 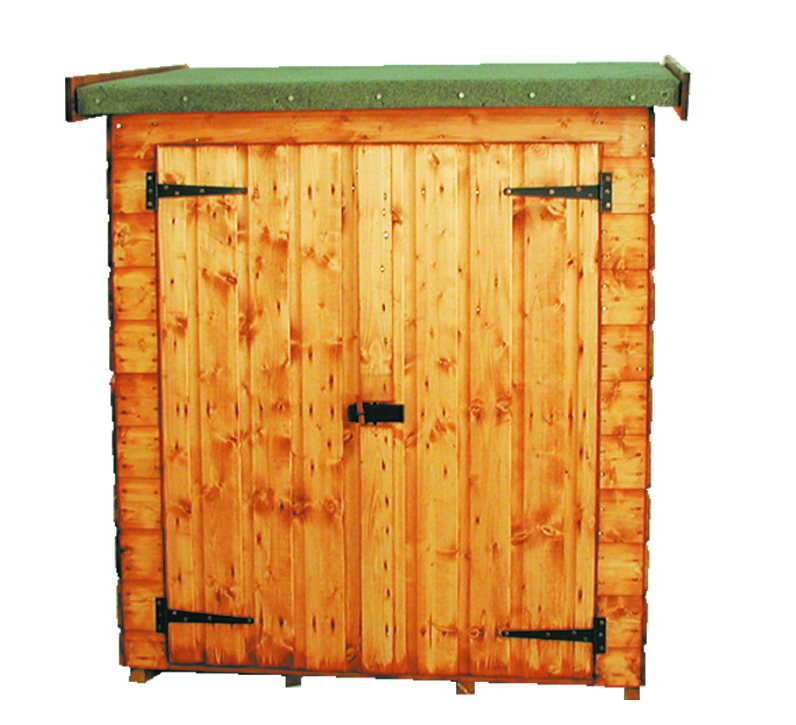 Size options: 6ftx2ft6″ Pent Overlap Store, 6ftx2ft6″ Pent Overlap Store With Installation.